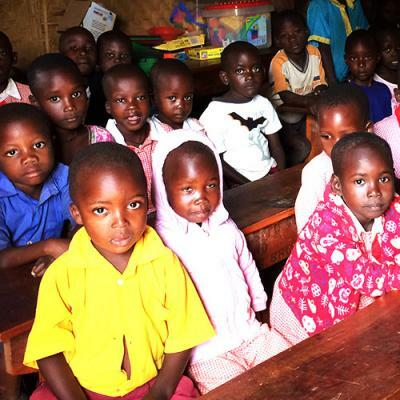 EVC Uganda raises funds to provide desperately poor children with an education in a loving, caring and supportive environment. 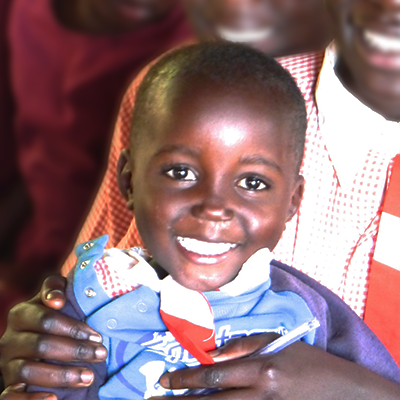 Our Sponsor a Child Programme provides a route out of poverty and destitution, offering real hope for the future. 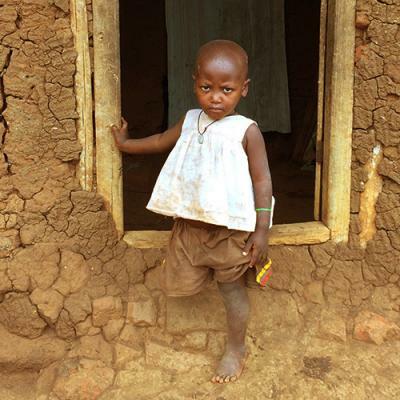 Could you help fund a child's education? This provides a child with an education, accommodation, clothing & food and pays teaching and non-teaching staff. Children are supported in both primary and secondary education. 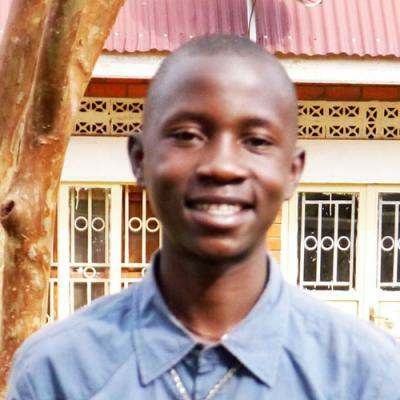 Currently, we are raising funds to build a boys' dormitory as well as provide solar-powered lighting and safe drinking water for the local villagers. We also seek to provide funds to build schools and dormitories and to furnish communities in this part of Africa with additional resources, like water bore holes which will give them a constant source of clean drinking water. On their recent trip to Uganda, Gordon and Phil made many community visits to the children's homes, which they described as a harrowing experience. Here they give their account of the poverty and living conditions witnessed:. Education is a lifesaver. This is particularly evident in Uganda in the areas in which EVC works. Last November, our Vice Chairman, Gordon, visited Masaka with his wife Philomena (Phil). It was their first visit to Uganda; a wonderful and life-changing trip which they’ll remember forever..